US officials and mining company Xcoal Energy and Resources celebrated the first shipment of thermal coal to Ukraine, the Department of Energy said in a press release. "Today the US Department of Energy (DOE), US Department of Commerce (DOC), US Ambassador to Ukraine, and XCoal all celebrated the first shipment of Pennsylvania thermal coal to Ukraine," the release stated after the celebration on Monday. Later this week, the shipment will depart the Port of Baltimore in the state of Maryland and arrive in Ukraine in September, the release said. The shipment, according to the release, supports the US and Ukraine economies in the coal and transportation industries, Energy Secretary Rick Perry stated in the release. 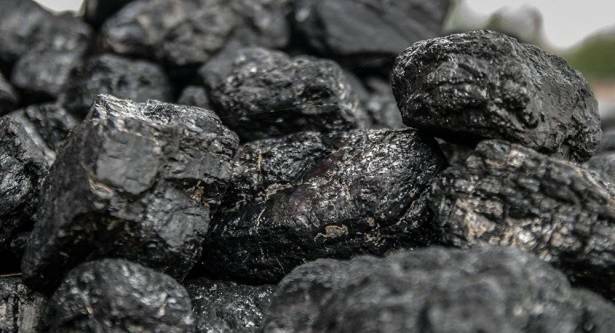 On July 31, Ukraine's state-owned power generation company Centrenergo PJSC announced that it would purchase American thermal coal from Xcoal in the US state of Pennsylvania. The White House stated the partnership will provide Ukraine with a secure, reliable alternative energy source ahead of the winter months.